Hey I'm Danny, drummer for We The Kings and full-time partyer. These videos are a result of random ideas and free time while on the road. Enjoy! 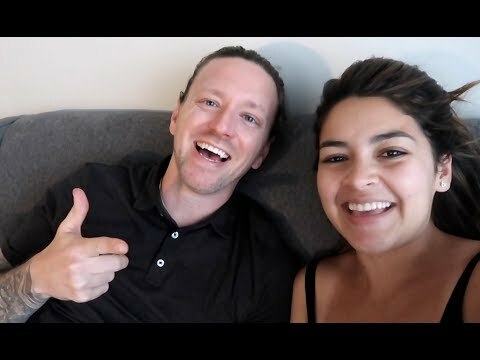 Danny Duncan » YouTube » IT FINALLY FEELS RIGHT!